If there is one place in Andalusia where Christmas is probably the most important time of the year, it is certainly Rute. Located in the heart of Andalusia, south of the province of Cordoba, in the region of Subbética, between Iznájar (we will talk about this village wonder), Priego de Cordoba and Lucena, which I have already told you about. It is an hour and a half from Nerja and Torrox, and can be accessed from both the Malaga and Granada motorways. The main attraction of this city, is undoubtedly its gastronomic tradition, deeply rooted in the typical products of Christmas, among which undoubtedly stand out the butter or polvorón, but which also includes aniseed or ham. The latter, even praised by Cervantes in a passage from Don Quixote. Therefore, I advise you to go from October to mid-December, as a family, or in an organized way, with the peace of mind of knowing that everything is ready to receive and attend you. ANÍS MUSEUM: The forerunner of museums in Rute. 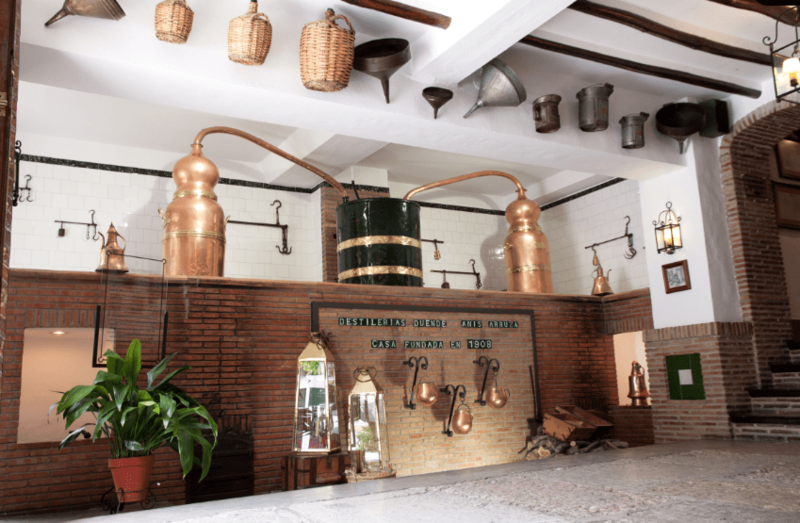 They explain to us in their facilities, the history of the familiar company of the anisettes and liquors. (Paseo FRESNO, 2, 14960 Rute, Córdoba – 957 53 81 43) Opening hours: 9:00 – 14:00h / 16:00 – 19:00 h. Saturdays, Sundays and holidays included from 10:00 – 14:00 h. It is not necessary to call to visit it, except if you are going in a group and the visit is guided. BELÉN DE CHOCOLATE: No doubt a reason in itself to go to Rute. Since 1999, every year they build a crib made entirely of sugar and chocolate. Galleros Artesanos de Rute (Carretera Lucena-Rute, km 19. 957 538 072) Hours: 10:00 – 13:30h / 16:00 – 20:00 h. Saturdays, Sundays and holidays included. The visit costs 1 euro per person, it is worth it. They also have some life-size chocolate sculptures of famous people. MUSEO ARTESANAL DEL TURRÓN: In its museum we will be able to know how and with what products and tools the turrón is made, as well as its mantecados, marzipan and other Christmas delicacies. 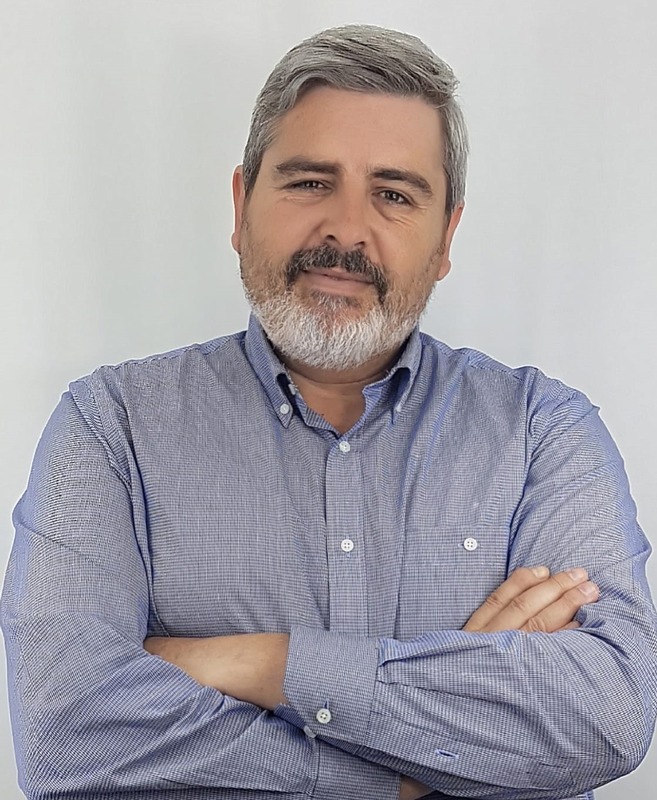 Productos Garrido SA, (Ctra. Lucena – Rute, Km. 18’50. 957 538341). Timetable: 10:00 – 13:30h / 16:00 – 20:00 h Saturdays, Sundays and holidays included. HAM MUSEUM: Of the museums, this is the one with the most museums and the least interpretation centre, but it is that not going would be a sin, because it has some very good products, and an area in which they show the tools and utensils of the slaughter of all life. Jamones Rute, (Calle Nuestra Señora de la Cabeza, nº 5). Hours: 8:00 – 14:00h / 17:00 – 20:30 h Saturdays, Sundays and holidays included. The visit to these museums, together with a good lunch in one of the restaurants in Rute, are a full day and very Christmas, to be absorbed, and especially tasting Christmas, to which there is little left to arrive.